Slight dog leg left. 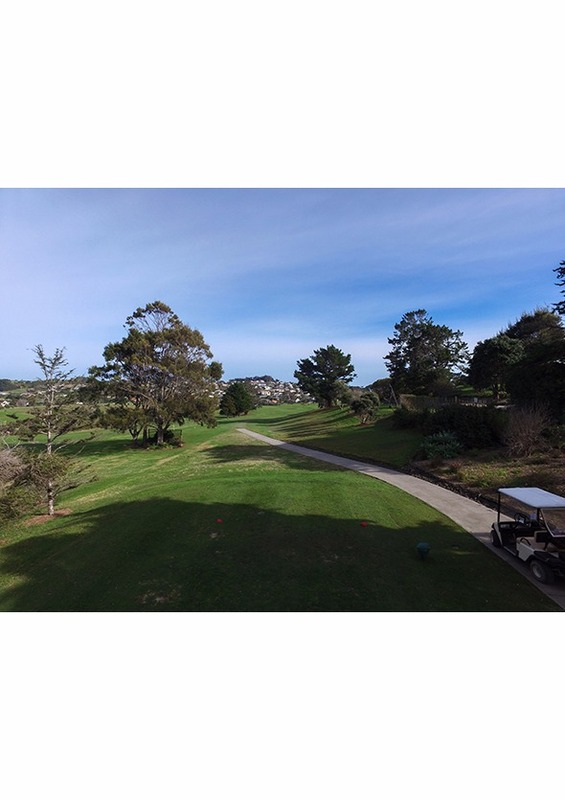 Fairway slopes from right to left. 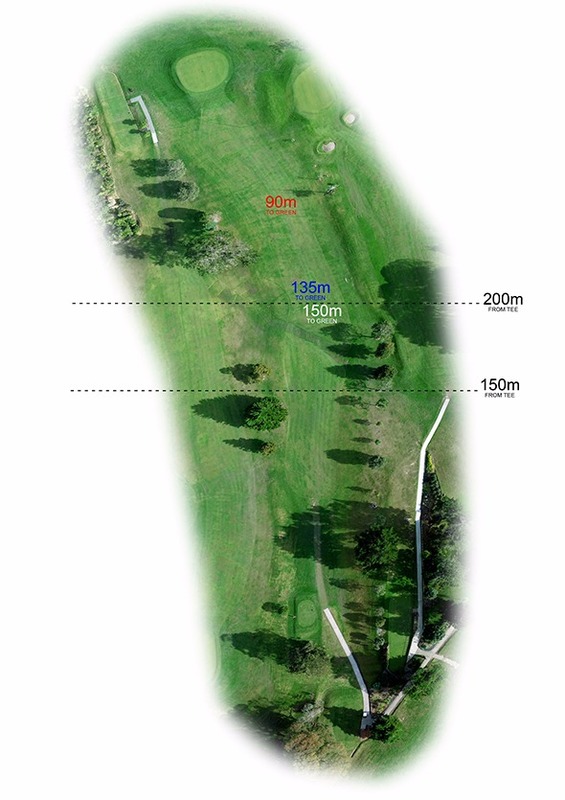 Best to hit down right hand side but beware the tree 50m from tee. 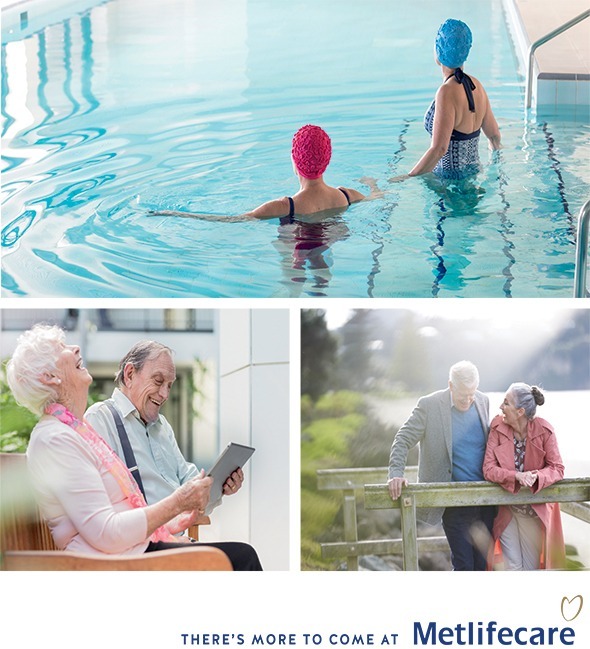 Whatever your ideal retirement looks like, if you’d like to stay local, you’ll find a great fit at Metlifecare. With two distinctive villages to choose from, you can find the lifestyle that suits you best. 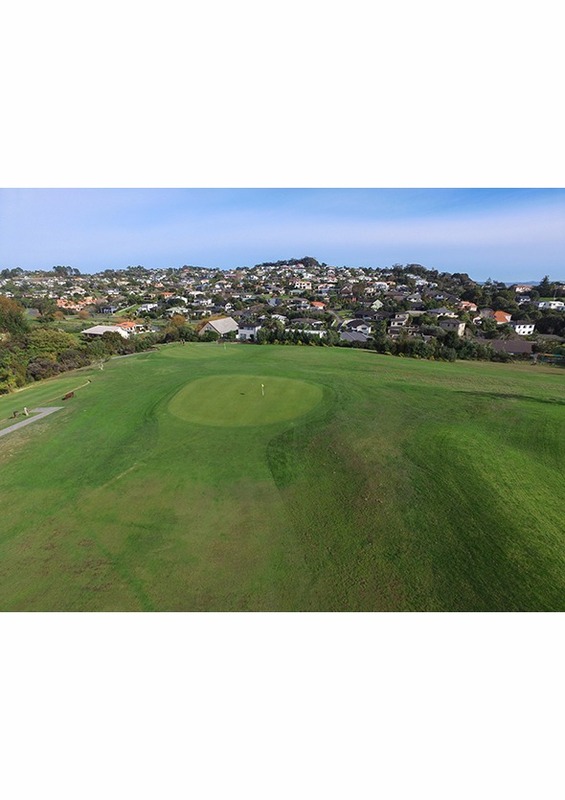 16ha of charming landscaped grounds awaits at Hibiscus Coast Village, a well-established retirement community with a friendly and caring environment, based close by the many beaches of the picturesque Whangaparaoa Peninsula. Complete with sun-filled, north-facing serviced apartments and independent units, the village also offers a range of facilities including a bistro and bar, indoor heated pool and spa, the bowling and putting green and garden plots for green-fingered enthusiasts. If you’re seeking something completely different, you may find your fit among the unique, contemporary designs of Gulf Rise, currently under development at Red Beach. Master planned down the very finest detail, striking architectural design combines with landscaped pavilions and lush gardens, a butterfly walkway and reserve. Your choice of accommodation awaits, with premium housing options available to suit your lifestyle. No matter how you pictured your retirement, there’s a place for you with Metlifecare. With a range of accommodation options to choose from, plus the assurance of the highest quality facilities.